HCA Management and its affiliates provide their services to you subject to the following notices, terms, and conditions. *Subject to change, promotions are good for new customers only. Promotions are subject to specific units and availability. Other restrictions, taxes, fees, and an administrative fee, apply. See rental agreement for full details. Promotions are not available on transfers or additional spaces. Pricing is subject to change. Reservations and reservation deposit are required to guarantee price. Actual unit sizes may vary from approximate size estimate. Please inspect any unit before renting. Online pricing is available only for online reservations and rentals. All rental transactions are final. 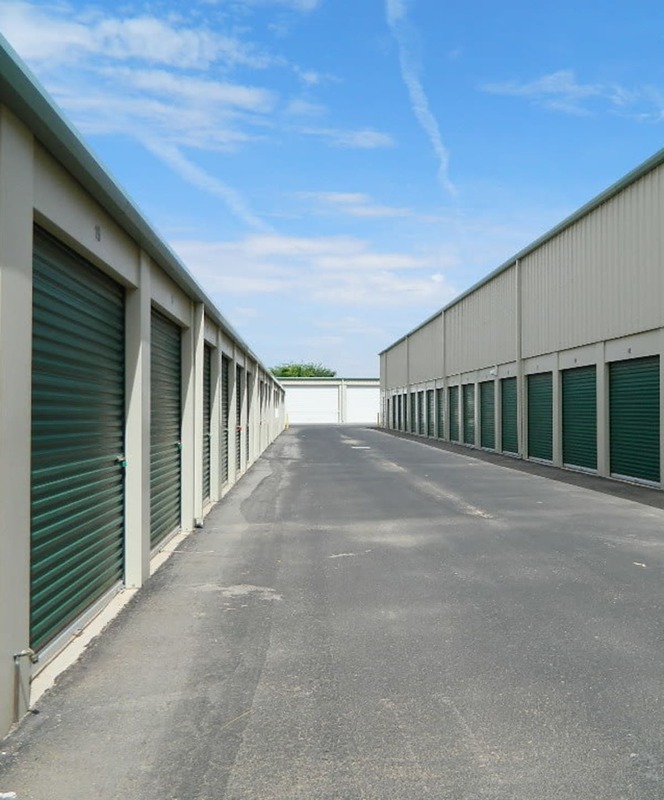 If you rent a storage unit/space, you are not entitled to a refund for any unused portion of the current rental period for which you have paid. Only prepaid rents paid will be refunded with the required notice of termination. See rental agreement for full details. Customers may rent on a month-to-month basis. The rental period starts on the day the rental agreement is signed and continues the end of the month with rent being due on or before the first of each month. Rent will not be prorated for move-outs. In the event your account is overcharged due to an error, we will refund your account after being notified of the discrepancy. For Merchandise Sales all sales are final. We will exchange any defective merchandise item within the first 10 days of purchase. A receipt is required to exchange the merchandise. This site is provided by HCA Management on an "as is" basis. HCA Management makes no representations or warranties of any kind, express or implied, as to the operation of the site or the information, content, materials, or products included on this site. HCA Management disclaims all warranties, express or implied, including, but not limited to, implied warranties of merchantability and fitness for a particular purpose. HCA Management will not be liable for any damages of any kind arising from the use of this site, including, but not limited to direct, indirect, incidental, punitive, and consequential damages. You agree to defend, indemnify and hold harmless HCA Management, its contractors, and its licensors, and their respective directors, officers, employees and agents from and against any and all claims and expenses, including legal fees, arising out of your use of the website and services, including but not limited to out of your violation of any representation or warranty contained in these Terms and Conditions.